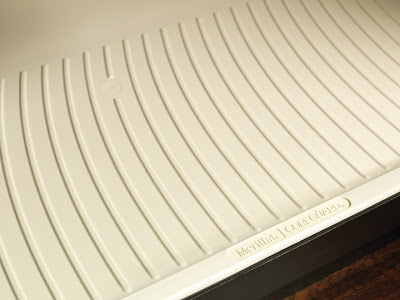 Merillat has introduced a new sink base called CoreGuard. The doors and sides of the cabinet are made from wood like people would expect, but the rest of the cabinet is where the magic happens. They are made from a seamless, water resistant, polymer. 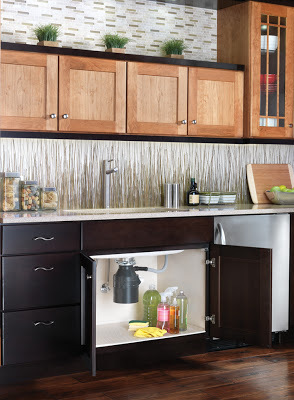 This means no more water damage from leaks or spills below the sink. I am sure a few of us would love to have this under the sink.